It wasn’t until I wrote a cookbook that I even understood that there was an awards season in the publishing world. But it makes sense, if you think about it, that this industry would try to honor the best in their art and craft just like actors or others do in other industries. I just didn’t realize that I, a first time cookbook author, would receive so much recognition and praise on this, my first book. On Friday, at the Hotel Jerome in Aspen, Colorado, I received the Colorado Book Award, General Nonfiction, for Tasting Colorado. It was the culmination of a busy awards season, and the crowning honor for me personally. But it was actually the fourth award the book has been honored with. The Colorado Authors’ League also honored with book with first place in the general nonfiction category. We were honored to receive the bronze medal from PubWest for the design of the book (cookbook category, along with Cowgirl Creamery I might add who took the silver!). 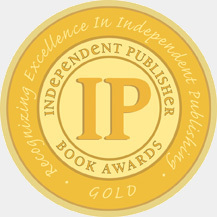 And finally, Tasting Colorado was honored with a bronze IPPY to recognize quality in publishing. Don’t have a copy of Tasting Colorado yet? 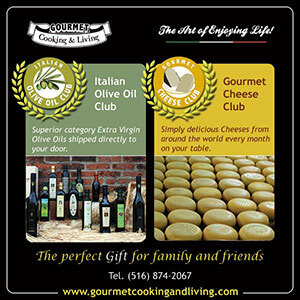 Why not join me at Compleat Lifestyles tomorrow evening for a fun cooking class and book signing event! Tasting Colorado (My First Cookbook) Is Here! Michele Morris, a chef and sommelier, is the owner of Cooking with Michele®, where she teaches cooking lessons for both adults and children and develops recipes for corporate clients. 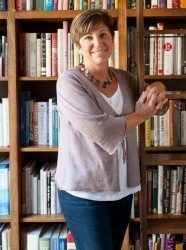 As a freelance food writer, she has contributed to numerous local and regional publications, and is the author of a popular food blog offering recipes, tips, menus, and more. 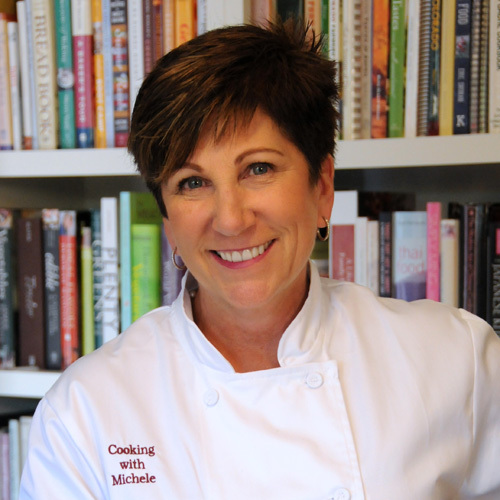 Michele is also the author of A Taste of Washington (Farcountry Press, 2014). She is passionate about helping others eat local and seasonal food and volunteers extensively, teaching school children and their parents just how easy it is to make healthy, real food at home. With her three children now independent young adults, Michele enjoys traveling and exploring local cuisines.